One of the most popular and beloved camera apps on the iPhone(s AAPL), Camera+, is rolling out a significant update Wednesday. Camera+, from the iOS app developer Tap Tap Tap, is adding improved sharing, UI tweaks and its first ever API, making photos taken and edited with it easier than ever to integrate with other apps. The API lets Camera+ users add photos from the app to their own website via a web widget. 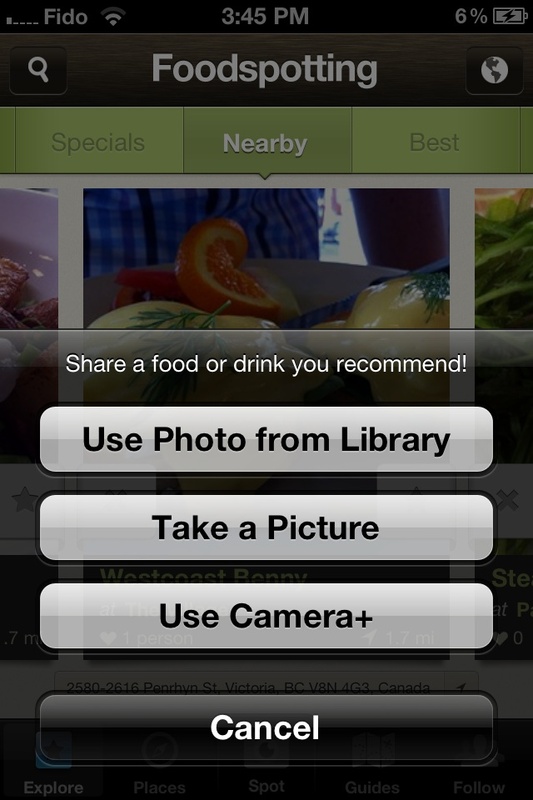 The web-sharing API lets other apps browse photos that users have taken with Camera+ and shared publicly. And it lets other iOS apps more easily integrate photos shot, edited or shared from Camera+. Camera+ has already opened the API to a handful of apps. While Twitter integration is probably the one with the broadest appeal, I’m personally most excited about the Foodspotting integration — as a frequent taker of food photos in dimly lit restaurants, I’ve longed for an easier way to tweak the brightness of an image and then upload it to their app. Camera+ photos can now be shared with multiple social services at once. Other apps with the API in action include WordPress, Tweetbot, Twitterrific and Twittelator Neue. Stay tuned for our hands-on review of the new features. Finally! I had been waiting for this update for awhile. Now to get busy with some pictures. that sounds like it’s going to be a “triple threat” to photoshop!